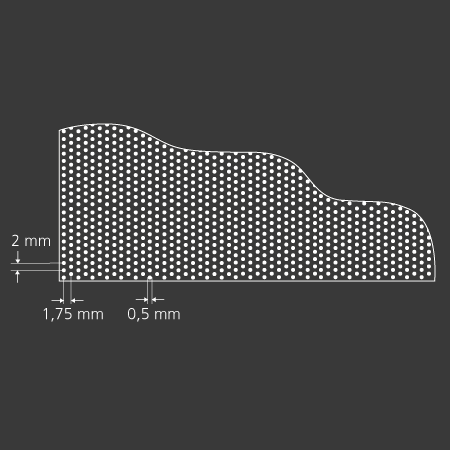 From a normal viewing distance, the Nano perforation is invisible, but the acoustic qualities are excellent with absorption class B (αw 0,85). The secret is the combination of two acoustic mechanisms, the Nano holes in the surface and thousands of larger sound chambers in the core. 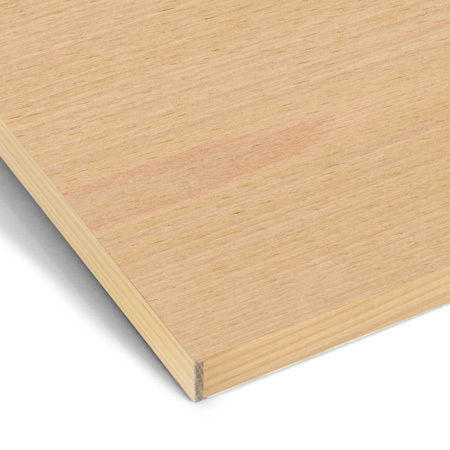 Gustafs Nano is less depending on insulation and air gaps behind the panel, so in general thinner walls can be achieved, saving valuable space. When dressed with Gustafs Nano panels, a room reduces not only the disturbing noise of conversations and other human sounds, it also absorbs the noise of machines and other mechanical equipment and thereby reducing the reverberation time to a very comfortable level. 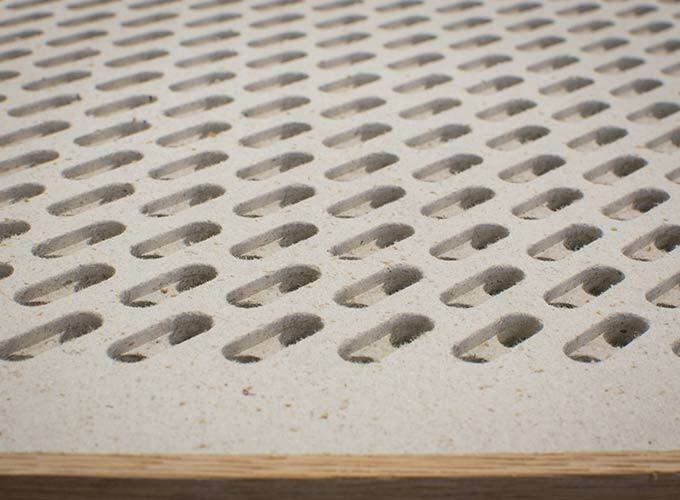 The 0,5 mm small holes stop dust collection as the dust simply can not penetrate the surface material. 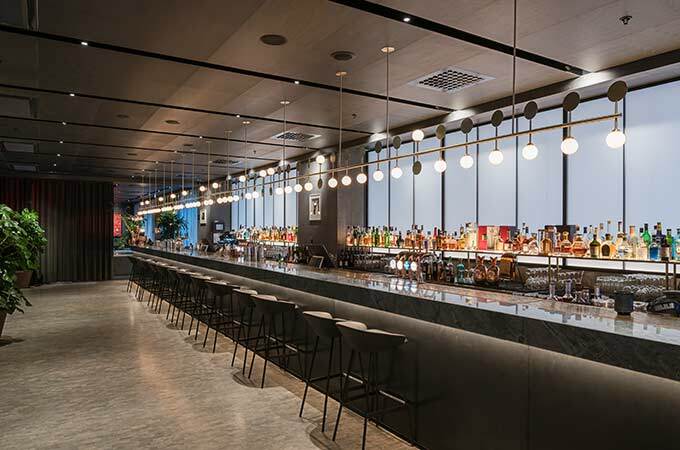 This results in a maintenance free installation with sound absorbing properties that remain the same over time. 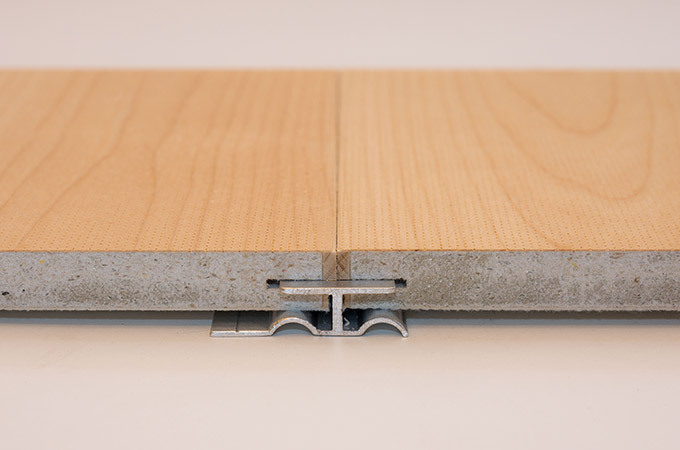 Of course Gustafs NANO’s standard core is made of fibre gypsum, allowing a 100% closed joint installation. This core also contributes to the highest possible fire classification for Nano perforation: B-s1,d0 including the veneer. 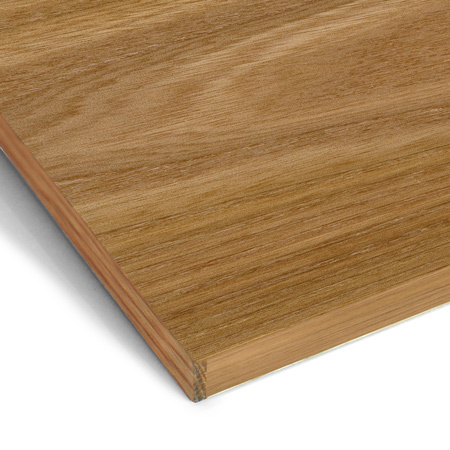 Gustafs Panels with NANO veneer are well suited for sectional light transmission when back-lit. In this way logotypes and other illustrations can be highlighted with a beautiful real wood lustre, while being undetectable when the light is switched off. Gustaf Panels are produced with “over veneered” wooden edges. That is why the Nano perforation pattern really reaches all the way out to the edges of a panel, without any bezel. Due to this the installation will appear very homogeneous. 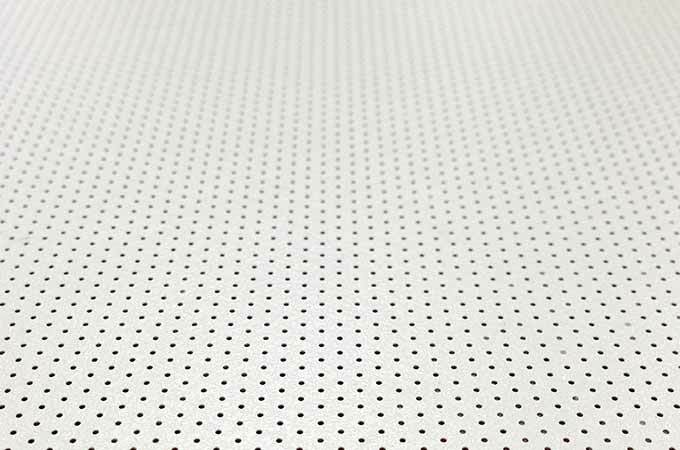 • Almost invisible perforation with unique acoustic qualities. 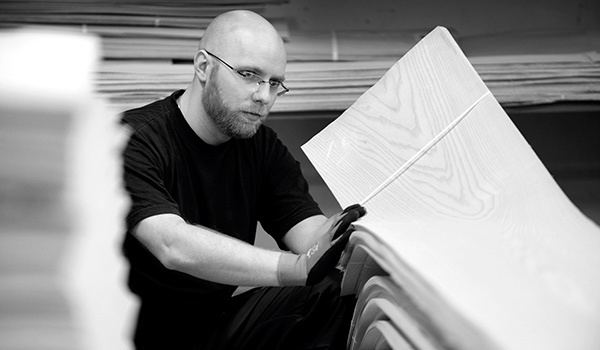 • Gustafs Nano’s standard core is made of fiber gypsum, resulting in a real B-s1,d0 fire classification. 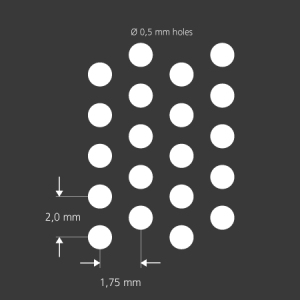 • Secondary core perforation with dual cavities for optimized acoustics. • A permanent perforation pattern, all the way out to the edges (no frame). • Will not collect dust. 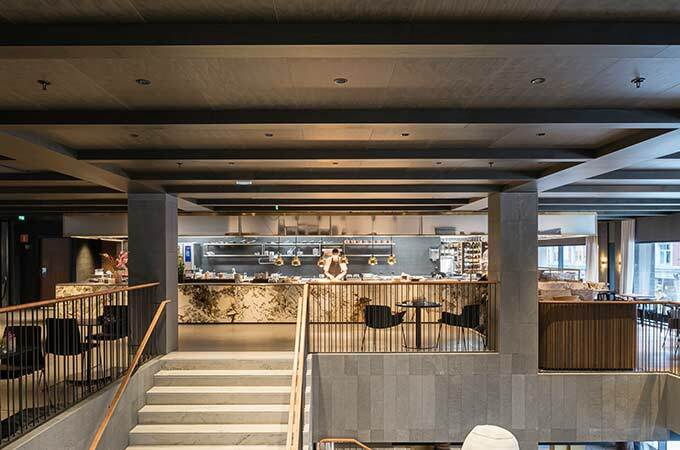 Gustafs Nano Perforation offers many possibilities to create environments with the highest demands for design and appearance. 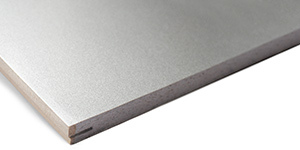 Nano perforation can be used on all our veneers and with our Laminate surface and with several Top Finish alternatives. 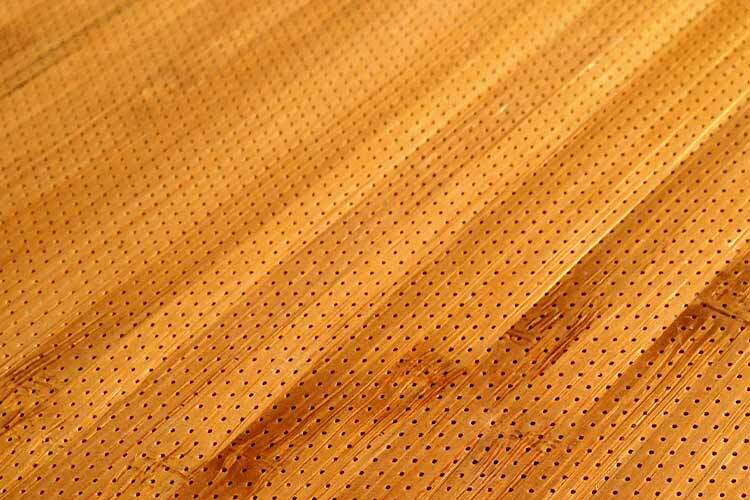 Nano perforation can be applied on all our veneers. 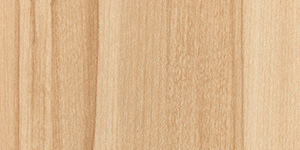 We offer two choices of genuine veneer, NATURE and GEMINI. Prior to delivery the panels are given a resi­lient and attractive surface finish. The finish is determined by the customer from a choice of lacquered, oiled, stained, pigmented or painted surface. Our lacquer is a 3-layer UV-cured process which is available in a range of gloss finishes. A pigment can be used to change the colour tone of the veneer on Gustafs Panels. 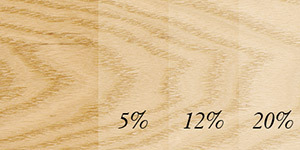 We have developed a three stage scale of white pigment for veneers. Since various species react differently to the process we recommend a consultation before proceeding with surface finishing. 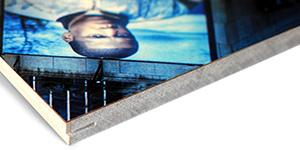 You can have your print directly on the veneer. We offer new design opportunities with Gustafs Print. You can design every panel in a completely unique way. 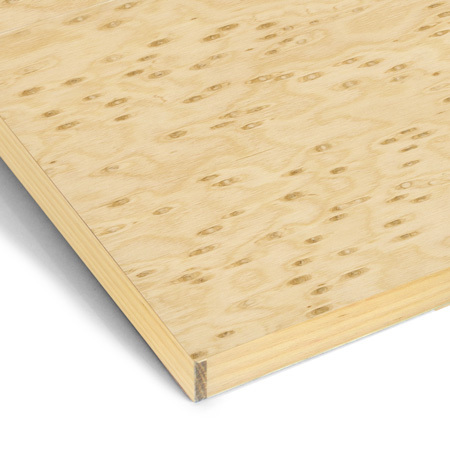 Design panel by panel or spread your graphics over several panels with a seamless transference. Gustafs Nano is available in CPL’s too (Continuous Pressured Laminate) . With laminates you can design beautiful surfaces that are durable, impact resistant and easy to clean. The advantage with the panel core is the smooth and flat surface it creates. With that foundation, laminate coating achieves an overall impression that can hardly be achieved with a surface treated on site. That is also why a laminate surface fits perfect on our panels. 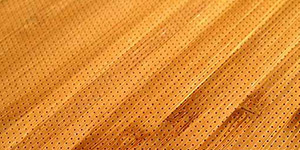 Laminate panels with Gustafs Nano perforation achieve fire classification B-s1, d0. The advantage with the panel core is the smooth and flat surface it creates. With that foundation, laminate coating achieves an overall impression that can hardly be achieved with a surface treated on site. 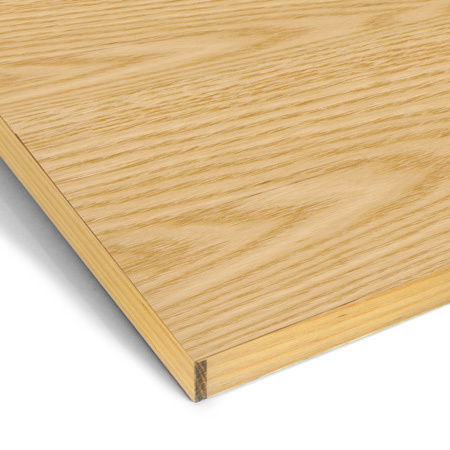 That is also why a laminate surface fits perfect on our panels. 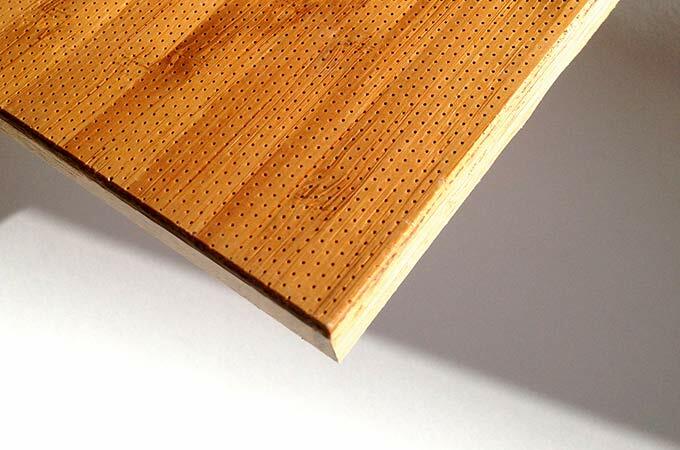 Laminate panels with Gustafs Nano perforation achieve fire classification B-s1,d0. Wood immitation makes it possible to create a wooden feeling on our CPL surface. Gustafs CPL Surface is available in a multitude of colours. Create a unique design on our CPL Surface with your desired motive. Design a Gustafs panel with a metallic feeling. 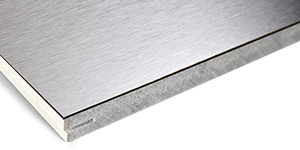 Choose between Brushed Steel, Brushed Aluminum or Bronze.